Not the answer you're looking for? Browse other questions tagged smartgroups cache or ask your own question. 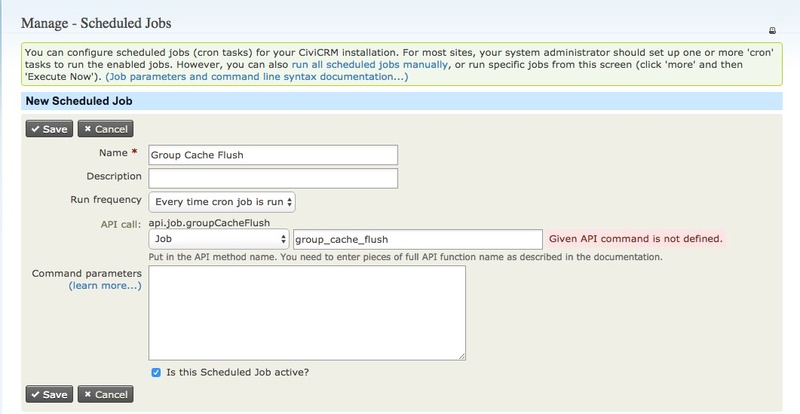 What do I do when rebuild Smart Group Cache fails?